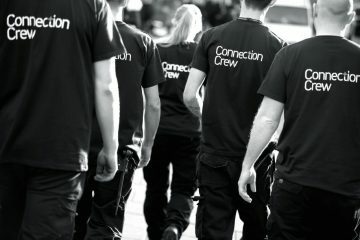 London based events company Connection Crew has now employed over 200 people with a history of homelessness, and urges other businesses to take Corporate Social Responsibility (CSR) seriously too. 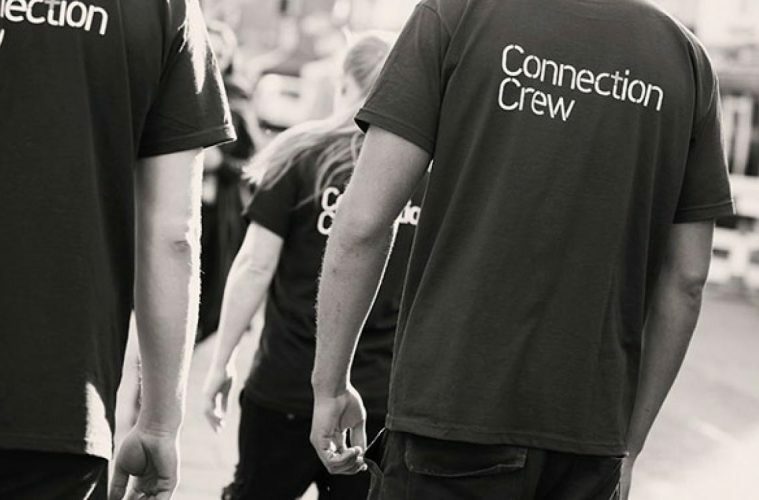 Connection Crew started in 2005 within the homelessness charity Connection at St Martins. 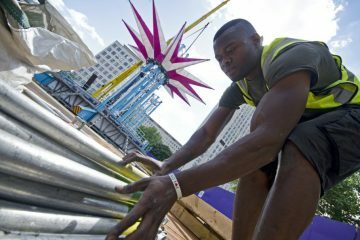 It supplies manpower to the events industry and aims for 25% of its workforce to have come from a background of homelessness. Having grown yearly, Connection Crew now works with a network of over 20 charities and operates from a three-storey base in Brixton. In 13 years it has employed 212 ex-homeless people to complete 115,187 hours of work. Based on the average working week, that is the equivalent of over 70 years’ work. 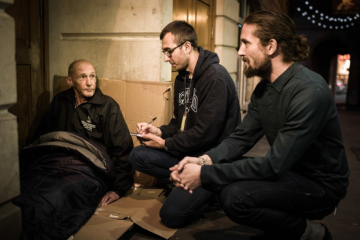 In its last financial reporting year alone, Connection Crew provided 57 ex-homeless people with over 18k hours’ work, which is over 3k more than the previous 12 months. “We’re not stopping here though, we’re working harder and thinking bigger about how we can do our bit to help more people out of homelessness through employment. 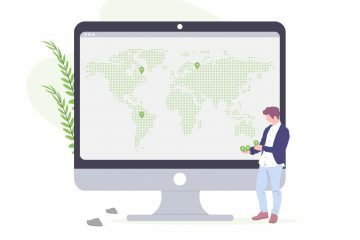 Part of that is urging others to take CSR seriously. Connection Crew is also working with Social Enterprise UK and a forum of social enterprises and charities to build a framework that allows them to work together to employ more ex-homeless people, better.